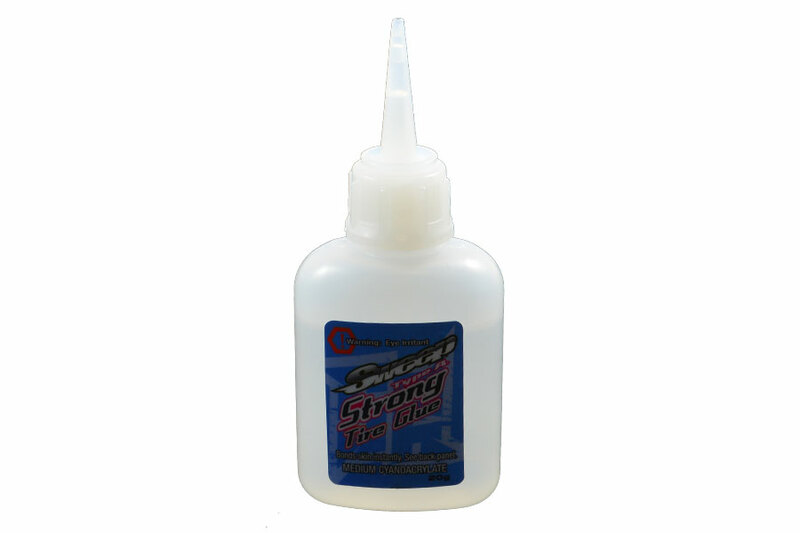 Sweep Racing have introduced this specifically developed ’strong tire glue type A’. 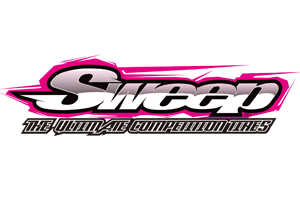 As well as a catchy name, it features a thin viscosity, staying liquid for about 5-7 seconds before drying, when it will permanently bond your tires and wheels with little or no clean up needed after. 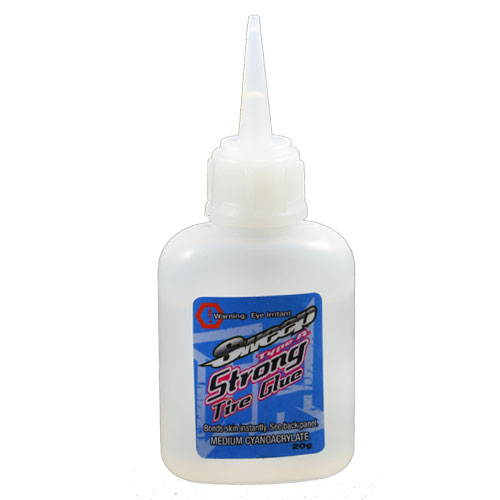 There are NO reviews of the SWEEP STRONG TYRE GLUE TYPE A 5-7S W/FLEXIBLE GLUE EXTENSION yet!